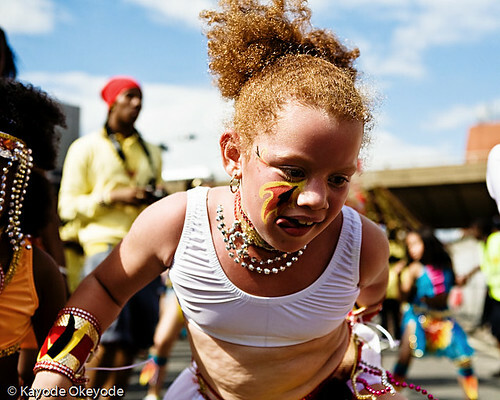 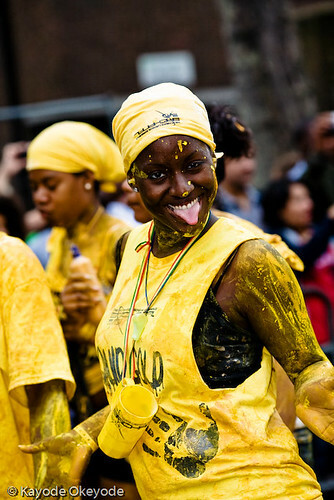 Notting Hill Carnival is an annual event which takes place in Notting Hill, London, UK each August, over two days (Sunday and the following bank holiday). 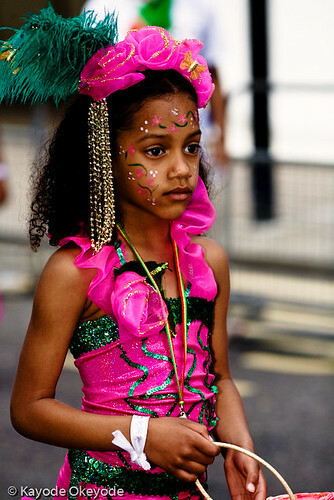 It has continuously taken place on the streets of Notting Hill since 1965. 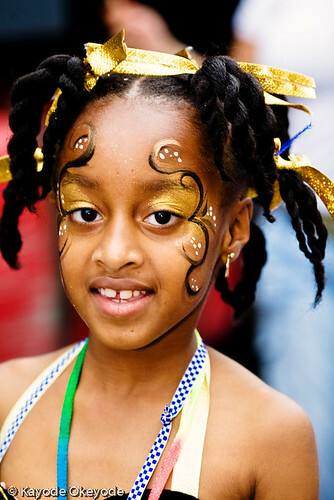 It is led by members of the Caribbean population, many of whom have lived in the area since the 1950s. 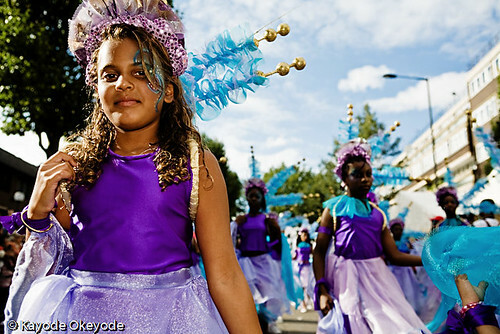 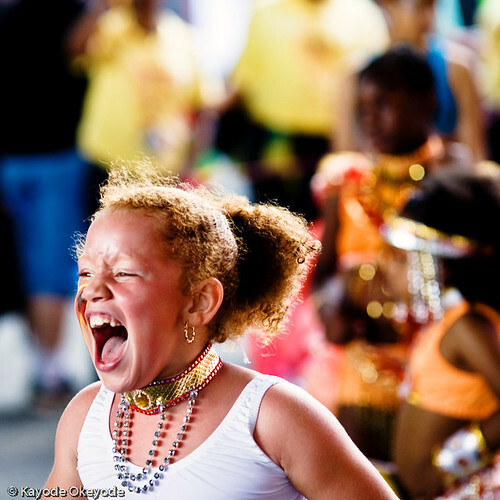 The carnival has attracted up to 2 million people in the past, making it the second largest street festival in the world, after Rio.